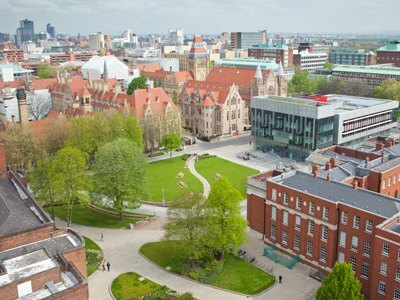 The University of Manchester ranks as the best higher education institution (HEI) in Europe – and in the top three globally – for its social and environmental impact across its full range of functions. The prestigious new ranking comes in the inaugural Times Higher Education (THE) University Impact Rankings. Manchester was competing against more than 500 universities from around the world. The ranking is based on the “societal impact” of the University’s research using the UN Sustainable Development Goals (SDG) as a framework. The seventeen SDGs came into effect in 2016 and have the support of 193 Member States of the United Nations. They are a universal call to action to end poverty, protect the planet and ensure that all people enjoy peace and prosperity. They include challenges such as; climate change, economic inequality, innovation, sustainable consumption, peace and justice, among other priorities.  Social responsibility is one of the University’s three core strategic goals and solving Global Inequalities is one of the University’s priority Research Beacons.